We will be using this spot to introduce you to the people who work at Aarstiderne and life at the farm. To begin with, however, we are using one of our own team here at Soil to Stove to show you how instrumental the mealboxes can be in making a busy life a lot less complicated. For Isabella, running a bookstore and a busy household leaves little time for dawdling but every morning starts with a ritual that sets her up for whatever the day might bring: a large glass of water with freshly squeezed lemon juice. After that, its a race against the clock to make snacks and lunch boxes for the children, whilst having her own breakfast of muesli and hustling everyone off to school in time. 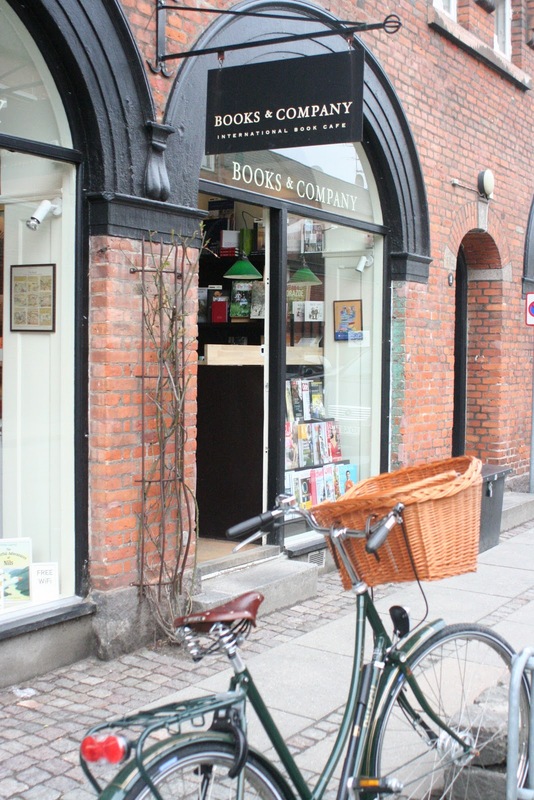 Books & Company, Isabella's bookshop in Hellerup, opens its doors at 8.30 and if she is on the early shift this means getting into work at 8 am to set up. 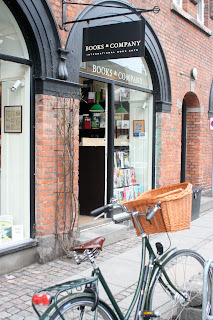 On the days when one of her staff open the shop then Isabella takes a little extra time at home to exercise first, getting into the bookshop for 9. There's always lots to do between keeping the books neat and the bookshelves inviting, dealing with the paperwork and, of course, spending time with customers. When she can, Isabella loves to take a couple of minutes in the morning for a cafe latte and to check emails but mornings are busy times at the shop before the lull around lunchtime. Books & Company is the neighbourhood meeting spot and the atmosphere created by the combination of books and coffee is enhanced by the music playing in the background. Everyone who works at the store gets to choose a playlist and to add to the mood of the day. Afternoons are again busy times in the shop and Isabella's pace quickens as she, like any working parent, faces the challenge of leaving work to get to school in time to pick up children. Not easy when there might still be customers browsing...The store closes at 5.30 and thereafter the routines of family life take over again and the evenings are filled with homework, music practice, dinner, baths and reading. Dinner is an important part of family life for Isabella - a time to share the day together. With her demanding schedule she depends upon Aarstiderne's meal boxes 3 nights of the week so that the stress of choosing balanced, healthy and tasty dinners is taken care of - and delivered to her door! Isabella is a night owl and squeezes as many hours as she can from the day, rarely going to bed before midnight and with her late thoughts turning to the next days 'to do' list.